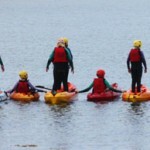 UISCE is a unique activity centre based in the heart of Gaeltacht Mhaigh Eo, where learning Irish and adventure and water sports are combined. 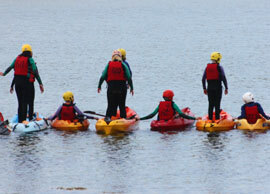 The enjoyable experiences of adventure sports through Gaeilge help students develop a more positive attitude towards the Irish language. ‘Making Irish fun’ is their motto. They also provide splash day courses for adults and children allowing you to experience and learn to how to sail, windsurf, canoe or surf. Bellacragher Bay Boat Club was formed in 2003 by Seamus Butler, Claggan and Brian Masterson Owenduff, in response to interest from people in Achill, Mulranny and Ballycroy. 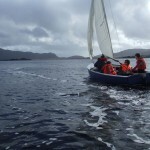 A introduction to sailing week was held on the four days after the August Bank Holiday 2003. On completion of the training, five 14ft boats sailed 6 miles to Innisbiggle for the Island Festival. The sailing week has continued to the present and grown significantly. The Club members come from varied backgrounds but many have strong marine backgrounds and experience in all manner of boating activities. 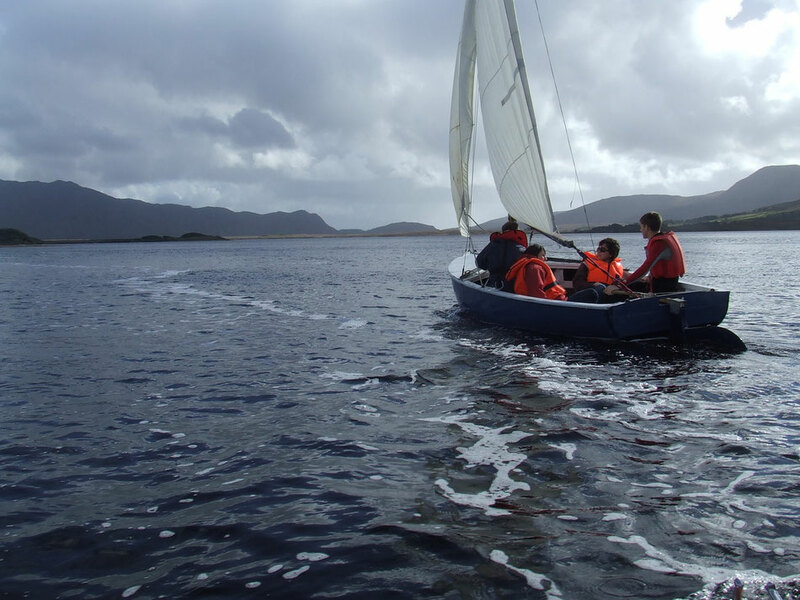 In August 2008, the club was offered affilliation with The Irish Sailing Association, The ISA is responsible for most marine training in the country, their courses and certificates are recognised and approved by the Irish Government.